Currently, the large bore engine itself is facing challenging requirements. Ambitious emission legislations worldwide and next level of efficiency at peak firing pressures more than 250 bar cause novel operating conditions. 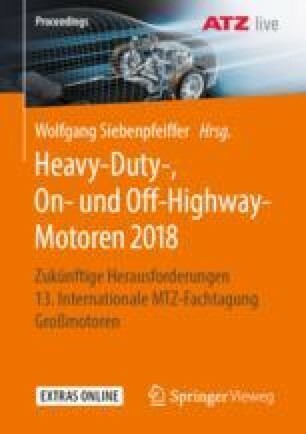 Furthermore, in the rising age of hybridization and electrification of the powertrain a new operating behaviour occurs. Peak on demand, increasing number of shutdowns in hybrid mode with solar or wind power plants characterize a new trend of stationary large bore engine applications in recent years. From the field it can be observed that still working solutions are pushed to their limits and are subjected to high wear. One of these solution is the system valve spindle/seat ring.